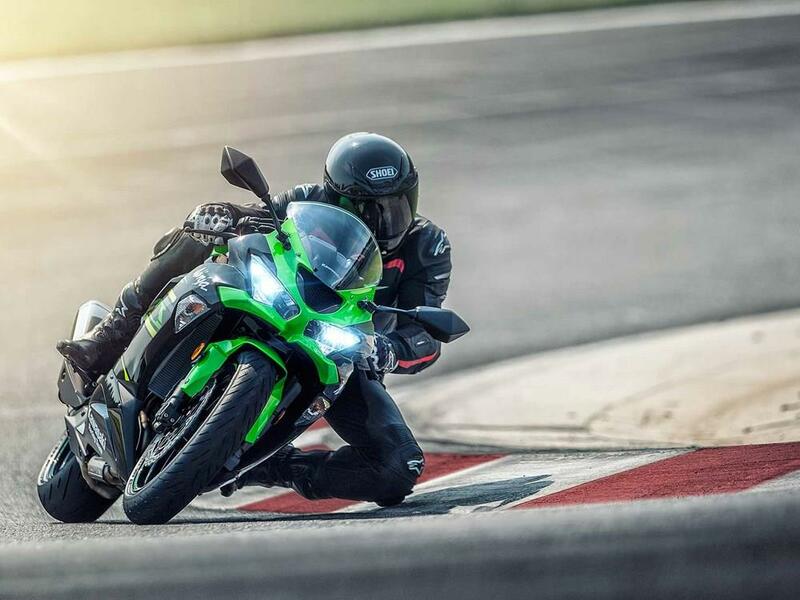 Kawasaki have launched a new 'Ultimate Ninja Experience' for customers wanting to try the latest ZX-6R at a host of British race tracks with a roster of famous racing names. Kicking off on Wednesday, April 24 at Oulton Park, riders will be able to ride the Japanese firm’s latest supersport middleweight with 2018 British Superbike Champion and current Kawasaki World Superbike rider, Leon Haslam. Costing £319 and open to the public via No Limits Track Days, dates are available throughout May, June, July, August and September with Leon Haslam, Chris Walker and Glenn Irwin. In a statement released last week, Kawasaki Motors UK Sales and Marketing Manager, Craig Watson, said he believes the events will most benefit novice trackday goers, saying: "We are extremely excited to be working with No Limits Track Days and a number of our high profile Kawasaki personalities who have experience of riding our motorcycles on track at the highest levels. "The ability to learn track craft from the likes of Leon Haslam, Chris Walker and Glenn Irwin will be at the pace of the individual, all the while riders can test the Ninja ZX-6R for themselves in the thrilling environment of a race track." This was echoed by British Superbike front-runner Glenn Irwin, who said: "I thoroughly enjoy being able to pass my experience over at track day events. To be able to do this with Kawasaki customers on board the new Ninja ZX-6R is the icing on the cake for me. "The 'Ultimate Ninja Experience' is going to be a great tool for customers to be able to not only experience the new bike in its natural habitat, but also to work on their track skills with experienced BSB riders!" Alongside expert instruction, those who attend the school will also gain a 'ZX-6R voucher' worth the value of the experience, which you can then use on the purchase of a brand-new machine. Bookings are available now through the No Limits website, or via 01525 877087. 2013 Kawasaki ZX-6R first ride: "More torque, but still plenty of top end"
Leon Haslam highside at Druids during qualifying for BSB race at Oulton Park 4th May.